The research itself is fantastic, but I’ll note two aspects that were less expected:(1) I really enjoy working with other scientists from all over the world and having opportunities to travel internationally. (2) My schedule is always busy, but there is some flexibility almost every day in how I arrange my working hours. I have run competitively for the past 16 years in events ranging from 1600m on the track to 100K trail runs. I particularly enjoy the team aspect of cross country and the strategy of 10,000m on the track. 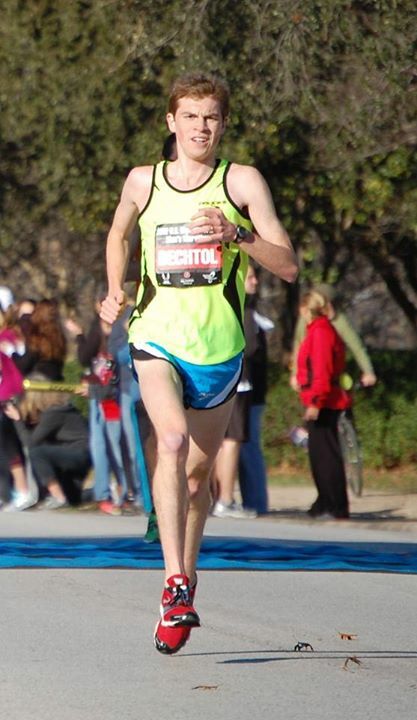 In recent years, I have focused on the marathon, and am currently trying to quality for the 2016 United States Olympic Marathon Trials. I train year round and typically run every day, sometimes twice. I love running when I travel and have now run on six continents. 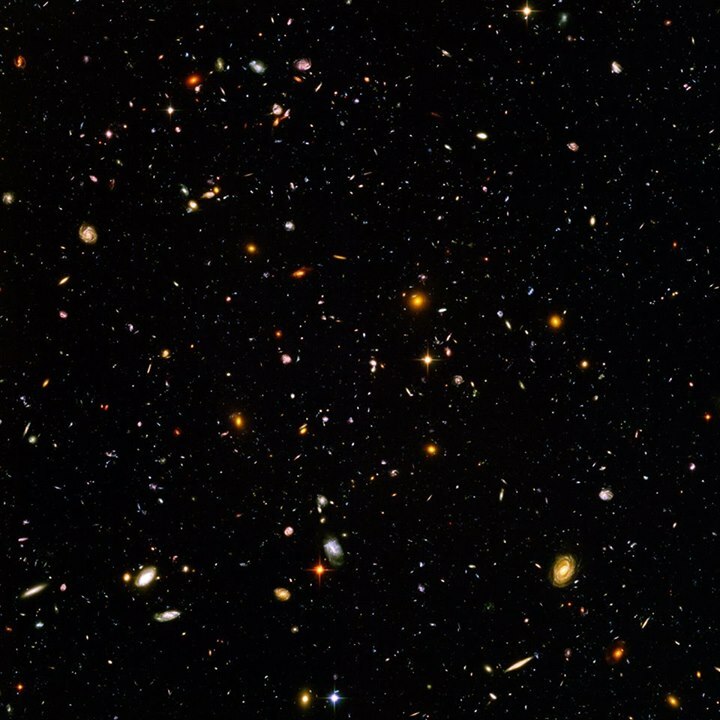 The Hubble Ultra Deep Field. The galaxies in this image are beautiful, but I find the dark spaces between the galaxies just as interesting. In those dark spaces, we look back to a time before the first galaxies. This image makes me think about the vastness of the observable universe and wonder what lies beyond. There are many research opportunities available for undergraduates in the United States. For example, I got my first physics research experience through the NSF “Research Experience for Undergraduates” program and there are a number of similar programs. Many of these are paid summer internships at a variety of interesting places. The daily patterns and skills needed for scientific research are rather different from those of the classroom, so a career in science may actually be a good fit for many people who don’t yet realize it. Also, many graduate students in science receive a research stipend, which may be modest, but can go a long way to make science a financially accessible career choice.